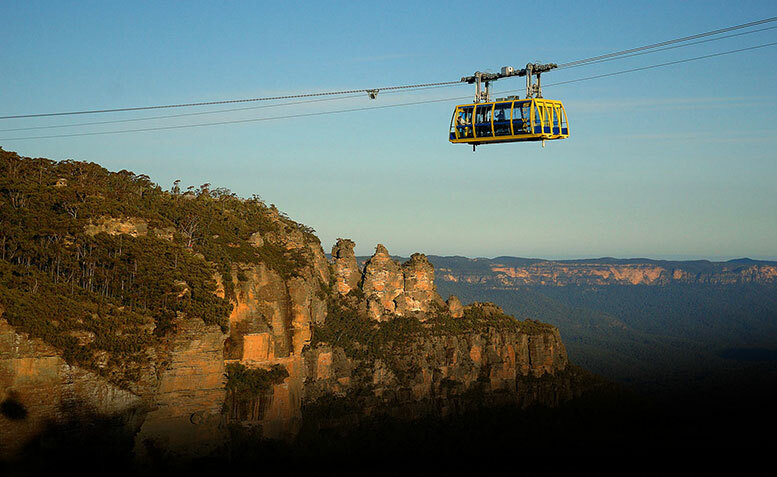 The globally iconic ultra-marathon, The North Face 100, and Scenic World (located in the World Heritage-listed Blue Mountains), have partnered together in the evolution of an event that has enriched thousands of lives over the past seven years. 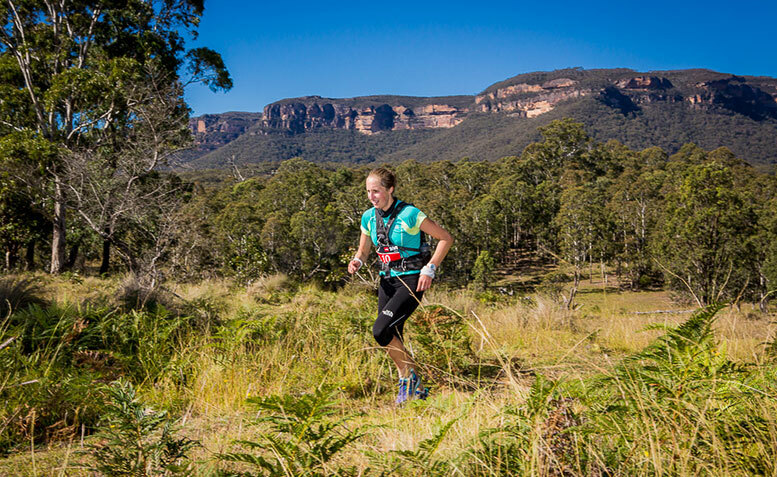 The annual trail-running event kicks off next year on the 17th of May, for the first time, at Katoomba’s Scenic World, one of Australia’s premier eco-tourism destinations. In the early hours of the morning, cheered on by support crews, friends and family, close to 2,000 local and international runners will set off in waves. Carrying only water, survival essentials, and nervous anticipation, their respective distances of 50 and 100km will take them through stunning scenery. Of course, with over 4,000 metres of ascent throughout the day and a 220 metre climb to the finish line, the scenery won’t be the only thing taking athletes’ breath away. The North Face 100 and Scenic World are thrilled to welcome this momentous partnership between Australia’s most recognised ultra-marathon, and the world-class facilities of one of the nation’s most spectacular travel destinations. Together, they look forward to creating the weekend adventure of a lifetime for all participants in The North Face 100 in 2014.